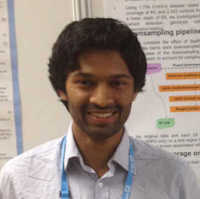 Tejas was the first ever person to join the group and the longest member to date (apart from Carl himself). He was employed as a computational biologist. Inventive and enthusiastic, with a strong mathematical background and an interest in methods and problem solving, he left the group in 2016 to focus on his start up, synced.to. We’ve only just tidied up the desk! 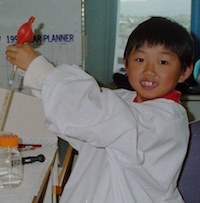 Jimmy was the first PhD student to join the group. Jimmy loves a GWAS, and published three such studies in Nature Genetics that together identified >50 new loci for immune mediated diseases. Unfortunately for our 5-a-side football team at the time, he was much better at mapping genes than stopping goals! Jimmy now works as a statistical geneticist at Biogen where he helps them use genetics to identify new drug targets. Eva joined the group as a PhD student to work on very early onset IBD and congenital hypothyroidism. Lab meetings instantly became more entertaining and engaging as a result. She completed her PhD in 2016 and is now working at Congenica. Javi is originally from Colombia (specifically from Neiva - Huila) and is a mixed-up between Medicine and Human Genetics. 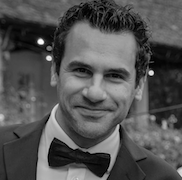 He joined the group as a postdoc after he completed his PhD in The Netherlands. Jamie was the first postdoc to join the group, way back in 2009. He led the WTCCC3 PBC GWAS study that identified 12 new risk loci. Jamie left the group not long after Carl spoilt what could have been his greatest sporting achievement by dropping a catch off Jamie’s pedestrian bowling while they were both representing Sanger in a game of cricket. 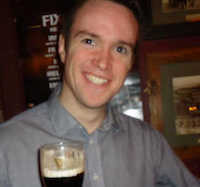 Jamie now works for Genomics plc, in Oxford, using genetics to identify drug targets for complex diseases. Sun-Gou joined the group in 2011 to work on genetic studies of inflammatory bowel disease, primary sclerosing cholangitis and primary biliary cirrhosis for his PhD. He also had a great positive influence on the collective fitness of the group, since he made most of us join him at gym sessions. He is now with Seven Bridges Genomics, based in Boston, MA. Carmen was a joint PhD student with our group and Paul Kellam’s, looking at the consequences of variation in the IFITM locus in infectious disease. Carmen not only managed to complete her PhD within the four timeframe but she also gave birth to her beautiful daughter Alma. Carmen is now a postdoctoral fellow with Matt Berriman working on parasite genomics. 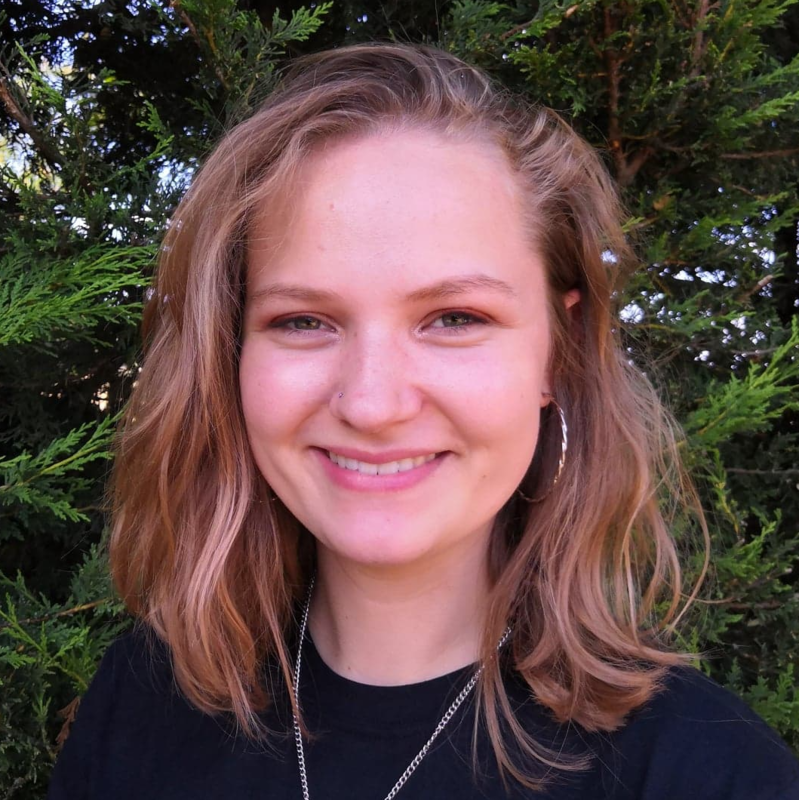 Olivia came to us for summer placement following the completion of her second year Natural Sciences at the University of Cambridge, with an interest to specialise in genetics. We were all massively impressed with what Olivia was able to achieve during this short time - CRISPR in primary human T cells - and we very hope she will consider returning to Sanger in the future.